The all-new fleet of 2019 INFINITI Q50 sedans have arrived at Mike Ward INFINITI, and they are absolutely stunning! With a beautifully finished wood interior matching the sleek exterior, the INFINITI Q50 was designed to turn heads in the city or on the highway. This sedan is not all about the looks however, since under the hood is a powerful 3.0L V6 channeling an impressive 300 horsepower! Coupled with the Adaptive Shift Control 7-speed automatic transmission, the Q50 is one of the most enjoyable sedans available on the market! The Q50 is great for everyone who wants a little bit more money in their wallet when they visit the gas pump, thanks to the reliable 19 MPG city/27 MPG highway estimated fuel economy. It is not very often you get the power of a large engine with the efficiency of a smaller sedan, which makes the 2019 INFINITI Q50 an even more special option for you to consider! 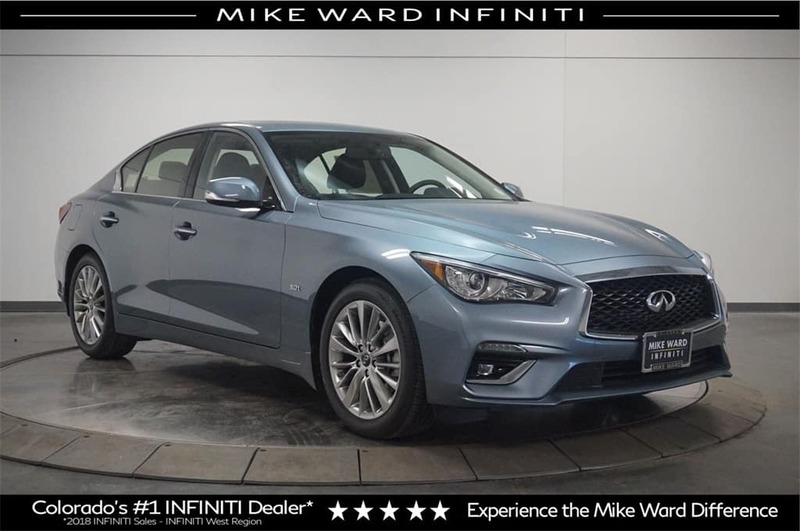 The 3.0t LUXE AWD in our inventory here at Mike Ward INFINITI is listed at a fantastic MSRP of $42,020, making it a fantastic budget-friendly vehicle as well! Whether you want impeccable performance or unparalleled comfort and luxury, the 2019 INFINITI Q50 will handle either need perfectly. 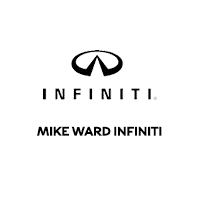 There is also no better place in Colorado to buy your all-new Q50 or any other INFINITI model than at Mike Ward INFINITI near Denver! Our tried and true commitment to customer service and great prices will leave you feeling like you got the perfect vehicle, while also giving you the knowledge that you bought your car from someone who cares about your satisfaction!